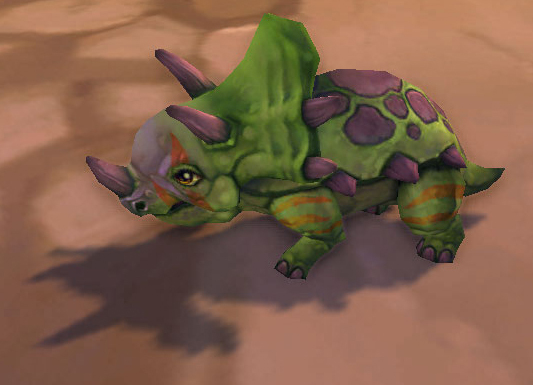 My blog is still relatively new, so I figured that, since last PTR cycle I just stored everything up until right before patch dropped, I’d try to publish stuff as I explored it. This way I’ll figure out which way I like better. SO! 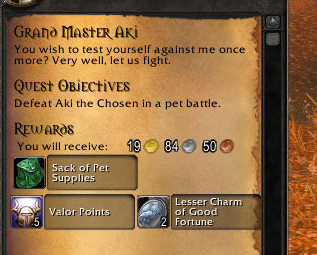 I’m not going to say much about the Big Stuff happening in the Vale, other than I have visited Grand Master Tamer Aki, and she is safe. 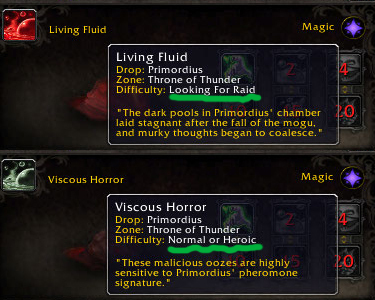 You may have trouble reaching her if you’re a lowbie, and higher level characters may need to kill a mob or two on occasion to get out clean. 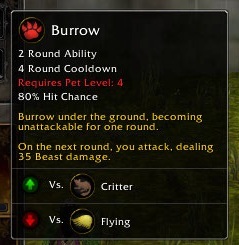 I’d also recommend taming your Eternal Strider, Dancing Water Strider and Yellow-Bellied Bullfrog if you haven’t already… they’re not entirely gone, but there are very few spawn points left. And if you haven’t fished up your tiny carp yet, you may want to get cracking. The big thing I’m excited about, but isn’t up yet, is the Tournament. 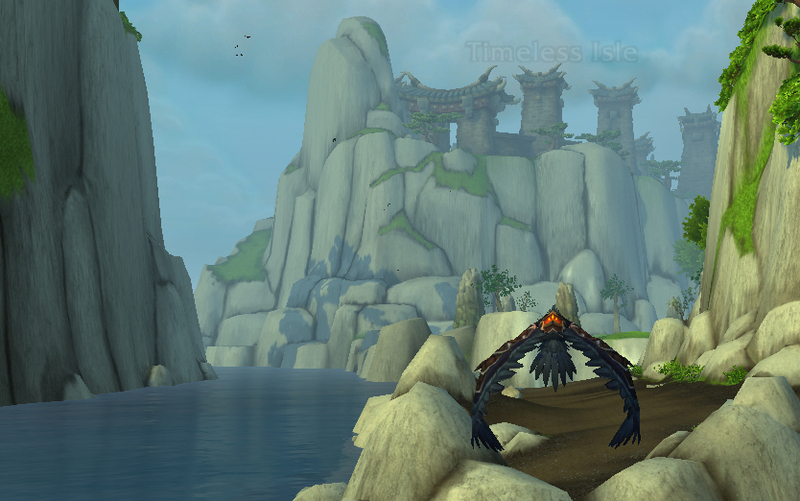 If takes place on the Timeless Isle southeast of the Jade Forest, but the island is relatively locked down for now (you get ported out almost immediately). 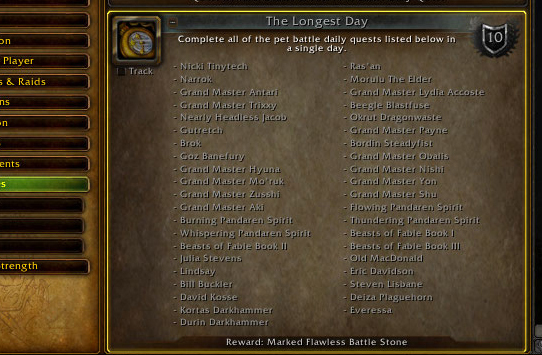 We know virtually nothing about it, except that there’s an achievement for it, and you can get 4 new pets for participation. 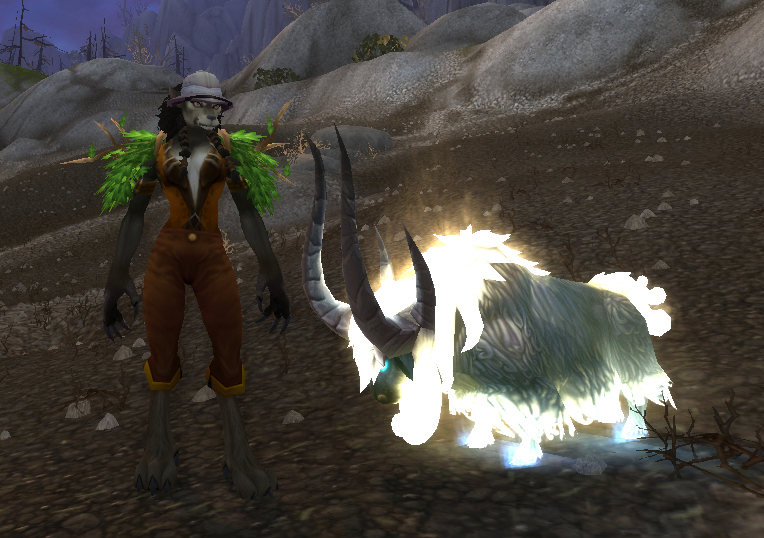 On PTR, you get random new level 25 pets when you battle on occasion, so I’ve ‘obtained’ 2 of these guys so far. They all seem to share identical movesets, but each one has slightly different stats. Niuzao and Xuen are both beasts, Yu’lon is a Dragonkin and Chi’ji is Flying. 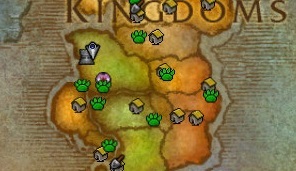 Niuzao and Yu’lon both have cool trails, so I think the others likely will be too. Developers? Yeaaah. 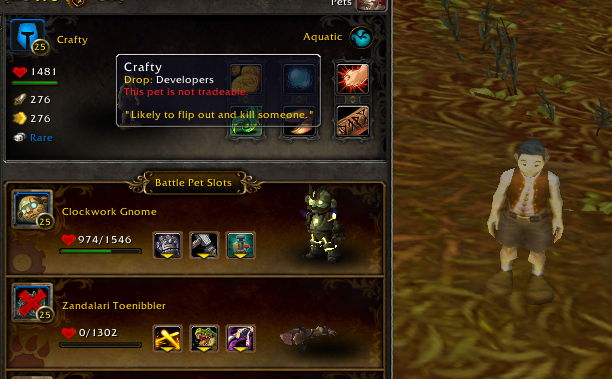 This seems like a troll on dataminers to me, but his aquatic type makes me think he’s somehow related to Old Crafty (Org raid drop pet? ), and maybe he just isn’t drawn yet. 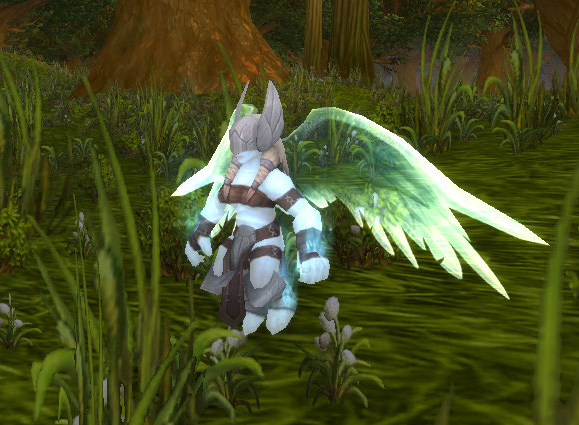 He’s fairly hilarious to fight with, as he just runs up and stands there with no attack or death animations. Moon Moon and Pierre are also in, but I don’t have any new info about either just yet. I did find the battlestone vendor. Audrey Burnhep in Stormwind will let you trade those duplicate stones at your leisure. So, for now, I’m pretty much just battling a bunch and biding my time until that fantastic looking tournament opens up! 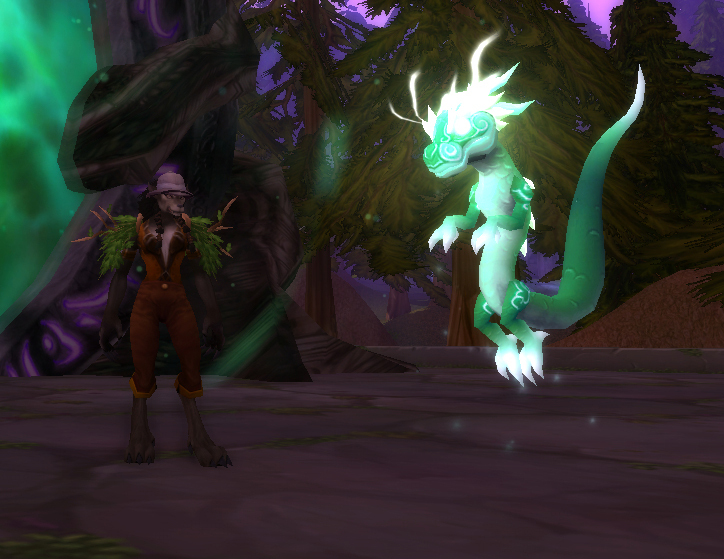 This entry was posted in Uncategorized and tagged 5.4, celestial tournament, PTR on June 14, 2013 by Liopleurodon.